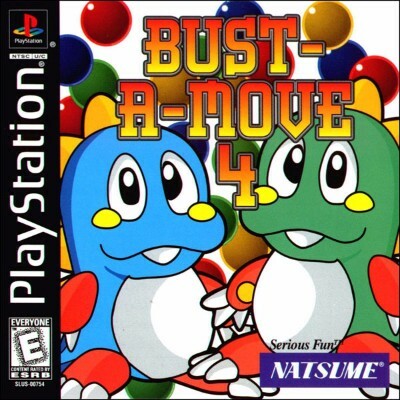 Bust-A-Move 4 (Sony PlayStation 1) Tested and Complete! Free Shipping! !